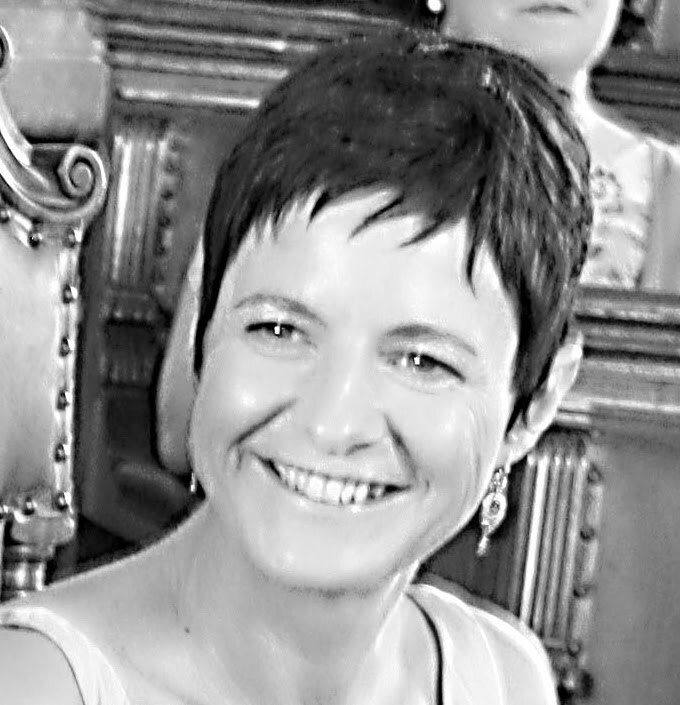 A New Zealand Food Blog written by a Liverpudlian, Allison Pirrie-Mawer. Born and raised in Liverpool, England, I began my career as an apprentice chef while studying for a three year diploma in French Cuisine. After many years working in hospitality industry in Liverpool, London and Germany I finally knew I had found home when I arrived in Muriwai on the Wild West Coast of New Zealand (Auckland) in 2000. I had always dreamed of sharing my knowledge through cooking workshops and writing a cook book. Hubby was a bit smarter, he knows me well with my short attention span and suggested I practice writing for a book in the form of a blog. That was 4 years ago and my short attention span still loves blogging, it’s forever evolving and growing with me and whatever fad I have at the time. Why call it Peasepudding (also know as pease porridge)? Particularly since my passion is for desserts not peas! Pease pudding is a nursery rhyme I remember from my childhood in Northern England. I had a big Mother Goose rhyme book and this was one of my favourites, even though I hated peas as a child! 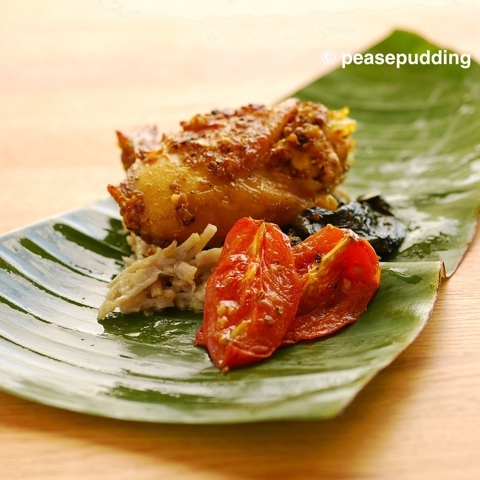 When I was looking for a Blog name I wanted not only something to do with food but also a link to my heritage which was unique to food Blogs, hence peasepudding. The origins of this rhyme are unknown. The name refers to a type of porridge made from peas, pease pudding, also known as pease pottage (in Middle English. (“Pease” was treated as a mass noun, similar to “oatmeal” and from that we get the singular pea and plural peas.) One theory is that the rhyme is a doggerel by partisans of Princess Mary (Queen Mary I of England), celebrating the downfall, and disparaging the pretentions of Lady Jane Grey, the “Nine Days Queen”, indicating that she was less than royal–pease pottage being a staple of lower class commoners. When I’m not blogging or working, or perhaps that should be the other way around, I like to spend as much time in the ocean when conditions permit doing one of my new found passions, surfing. It keeps me fit, gives a great adrenalin rush and burns off al those dessert calories! Love it! Can’t wait to try some of the recipes – either cooked by you, me or around Muriwai. 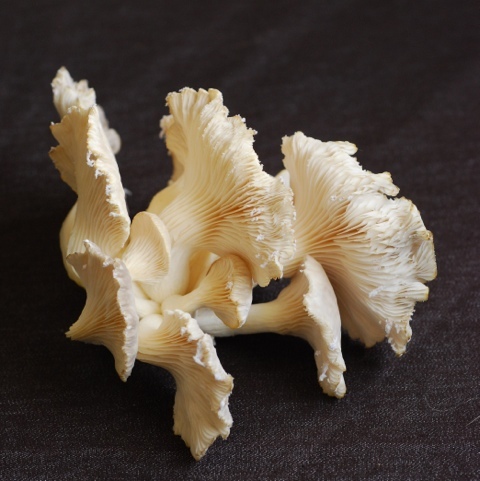 Gorgeous photos, and a nice, simple blog design. chocolate orange does it for me, may just have to make time for that one! Look forward to seeing the tower and of course indulging! Hi! PEAS – Golly that takes me back you use to shuffle them around your plate as your hungry sibblings waited in anticipation for you to put your fork down, so we could have seconds! We’d have had no chance if we,d being waiting for desert! thank goodness for PEAS! Fantastic food, I am the next to do a Fenton Pitts Dozen (Cornwall) Black Tie and Ballgown Dinner Party – Don’t worry you have plenty of time – I need recipies for starters and desserts that can be prepared and left earlier (think I may have them sorted since looking at your mouth watering site) any mains that you could suggest and put on your blog – (for beginner) Looking forward to the Wedding – well Wedding Cake anyway. What a wonderful Blog! Your photos are great and creations delightful. Well done! I think you should visit us in Alaska and add some seafood recipes! Brought up on Pease pudding and Ham in Sunderland.UK – you cannot beat it! What a wonderful website and brilliant recipes and photos, too. Have you published any cookbooks? Enjoy life and keep writing! Hi there. The California Strawberry Commission is created a free iPhone app featuring 50 strawberry recipes from bloggers. We’d love to include this one. Email me if you’d like to participate. Very nice to meet you, and thank you for the kind comment on my blog! Your photos are gorgeous and your recipes look wonderful! So nice to meet you and discover your blog! And I remember that rhyme even though I grew up in the US! Wonderful blog! I live up the road from you (Huapai) and would love to know more about your cooking classes – are you planning any for 2010? Your website was of particular interest to me, hence the name Pease. Lovely photographs and delicious recipes. Would love to buy a cook book if there is one available. Hi Alli. Just got onto your site. (about time too I hear you say) I am writing this while I nibble away at one of your choc/vanilla swirl shortbreads that Charlotte made yesterday.. I almost impressed but I shall have to sample several before I can really make up my mind!!!! Thank you for posting a comment, as now I have found your site and will be visiting often too! Pretty nice blog. I will be a regular reader now. Thanks for the hard work. Such blogs are a dream for any foodie. Stopping in to invite you to check out our new food photo submission site, DessertStalking.com. We love your photos and hope you will give us a try. All the needed info is included in our FAQ and submission guidelines. I have been Googling the recipe for Pease Pudding. We had a family reunion yesterday and if Mum had be alive there would have been Pease Pudding on the menu. Hi Lindy, thanks for your lovely comment, good luck with the lavender shortbread, mine isn’t in bloom yet but I can’t wait to cook with it again. (Sorry for leaving a comment here, I couldn’t find an email address to reply to). Did you find someone to take your place at the macaron class in December? I know some foodies in Sydney who might be interested if I ask them. Unfortunately I have already donated it to someone else, thanks for asking though. My friend sent me an email suggesting i read this. I love it, i bookmarked your site. Keep the updates coming. I am helping promote the Taste Farmers Markets New Zealand Awards 2011 (tastefarmersmarkets.org.nz), and we are also going to promote NZ food bloggers at the same time. There’s free publicity and a foodie prize pack up for grabs! Please contact me at twospoons.blog[at]gmail[dot]com if you’re interested, and keep up the fantastic blogging! Thanks for the invite to join foodbloggersnz.com. I’ve registered for membership. Looking forward to getting updates! I am also from Northern England. I ended up in Buffalo New York. I am from Bradford. Hense my reference to Yorkshire Sticky Parkin. I am sure that I have many years on you as I grew up a couple of years before the second world war. If I tried to surf I would end up food for the Sharks. Some of our fare during the war was. jelly and custard, cornish pasties a lot of Americans think I am talking about those tassles that strippers wear. We also had Jordan Cake It was a golden colour not unlike a sponge cake only different somehow. If you have a recipe for that I would be most appreciative. TA LUV. Just discovered your blog and think it’s great. Something about Antipodeans – whether migrated from or to Aus/NZ – I just reckon we do food obsession well! Hello from another Northern Lass in France now! Love your blog and will be following…………. Hi Allison! Thanks for dropping by adobodownunder and all the best on your upcoming weekend conference. Maybe when you’re in town, we can meet up. Cheers. Like you mentioned, great to meet another Kiwi Blogger! Hello, I was over at Roger’s and seen your name and just had to snoop! Love your blog… what little time I have to explore… I know Pease porridge hot… I use to say it to my children as I fed them. I will be back to read some of your posts as time allows and I hope that you can come by sometime would love to have you! I just noticed that Tanya, Chica Andaluza is here too! I am now following your blog and what an inspiration! Please keep up the beautiful work! I have just followed your blog. It’s great to be able to make contact with another New Zealand blog and I am about to go through your list of NZ bloggers on the side. 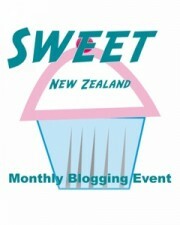 By the way, what is the Sweet New Zealand blogging event? 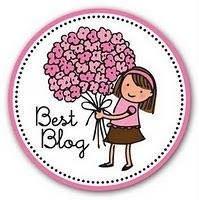 I have just nominated you for the Very Inspiring Blogger Award on my blog because Pease Pudding is one of my favourites. If you wish to pick up the award, please come visit my blog. 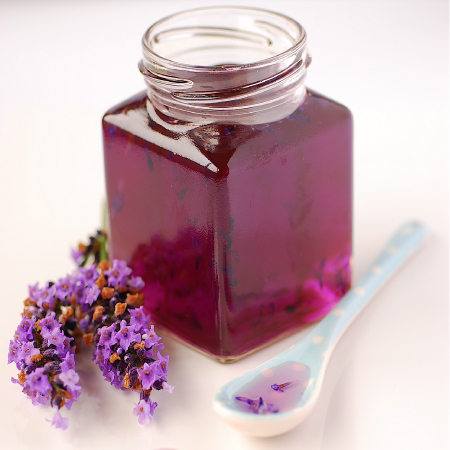 Your recipes are mouthwatering – we’d love to use them on our site to add some flavour! Please get in touch http://www.luxestyleguide.com if you’re interested in creating more exposure to your site. You have amazing blog! Pictures are so beautiful. Thanks for sharing!Looking forward for more good stuff. So happy to visit you in New Zealand. What a lovely and whimsical blog title. I can’t wait to discover your space and possibly read about surfing stories! Hi Alli. I found your blog through Sweet New Zealand. Your blog title piqued my interest. My Grandad was born and raised in Wallasey, later migrating to Auckland. I remember well being bounced on his knee while he sang me Peas Pudding. I can still hear the tune. We visited Wallasey and Liverpool in May this year. The accents were something else! Your blog is really lovely and your photography is beautiful. Hello! So happy that I came across your blog! Looking forward to trying some recipes! Have just discovered your blog, your recipes look delicious. Looking forward to trying some. I really like your blog, so pretty and the food looks incredible and your photos are beautiful, will be checking in regularly! I lived in NZ for half a year btw, in wellington, loved it. Take care! Great blog!!!! Plus, your Lamingtons caught my eye – I worked for an Australian in Chicago and that’s where I was first introduced to them. Can’t wait to see what else you post! I would loved to have smelt it, probably no longer there hey? Hi Allison, im interested with sausagemaking. Is there any class this december and january next year? Yes, how well I remember that Nursery rhyme from my childhood and I began to recite it to myself ! I am third generation Brit. Both my great grandparents migrated from Kent to Halifax, NS and then to North Beverly, Massachusetts. Both my grandmother and my great grandmother did a lot of cooking and I learned some of the traditional and rare Brit recipes from them and I was raised from early childhood on the Mother Goose Nursery Rhymes….I am a year away from age 80 and still cooking and entertaining !